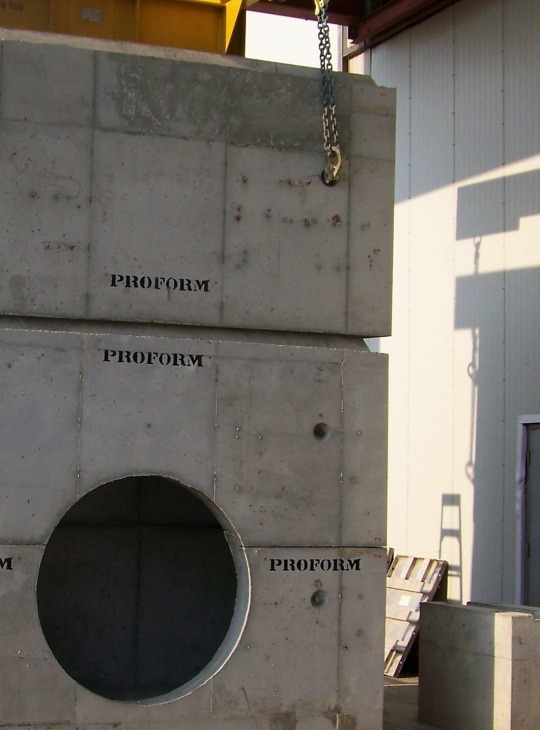 Proform is a professional concrete contractor that has been serving Western Canada and the Northwest Territories for over 40 years. We offer a wide array of products for construction, industrial, commercial and residential sectors. 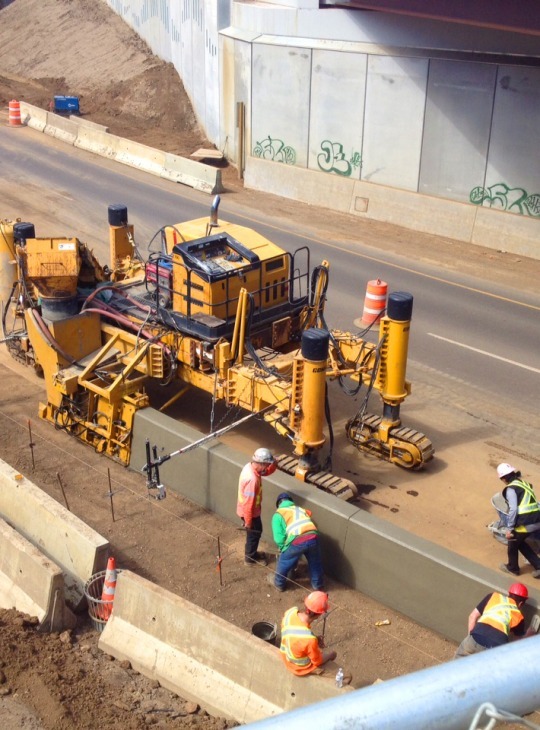 As the largest slip-form concrete contractor and precast step leader, our highly skilled team has the experience to provide quality solutions for precast, underground & waterworks, masonry, paving & sidewalks, epoxy flooring, decorative applications and much more. Proform Construction Products are our main supplier of our masonry needs. We have a long history with Joe and recommend his attentiveness and urgency to all your business needs. Proform has a new location now in Calgary with a vast selection of products which most are in stock. The Team at Proform are always on task and ready to meet your requests. We at JKL Masonry Construction highly recommend Proform to you. The staff at Proform are always extremely helpful and willing to go that extra mile to make sure we get what we need, so we can focus on getting our work done on the job site. Great company, great people." "Tanners Masonry has an outstanding working relationship with Proform. 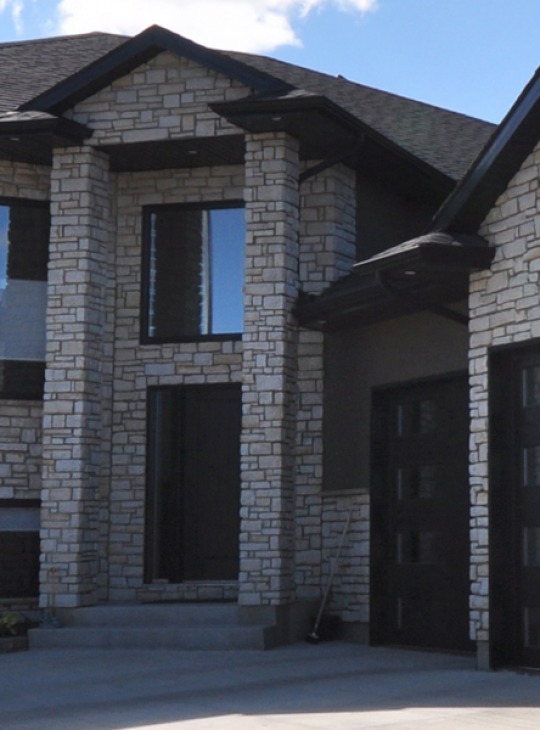 They have a large masonry inventory which allows us to do our work efficiently. We appreciate the prompt friendly service and look forward to many years ahead."